(CBS/WGCL) DEKALB COUNTY. 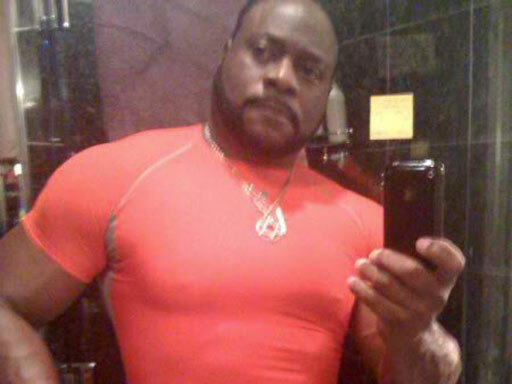 Ga. - Bishop Eddie Long, the outspoken Atlanta mega-church pastor who was accused of coercing four young men into sexual relationships and later settled the case out of court, could have faced more allegations from a fifth victim, according to a report. Fox station WAGA-TV reported Wednesday evening that the fifth accuser, 22-year-old Centino Kemp, never officially filed a lawsuit, but confronted lawyers about his relationship with the pastor during recent settlement negotiations. A lawyer close to the case confirmed with the station of Kemp's involvement, but claimed he was "different from the other young men" which made the case "more difficult." Kemp told reporters that he met the pastor during a visit to his megachurch when he was a teenager. According to WAGA-TV, Kemp has a tattoo on his wrist with Long's name along with the words, "Never a Mistake, Always a Lesson." Long chose not to fight the sexual allegation in court and instead reached a settlement and paid off the four young men who accused him of using his power to influence them into sexual relationships with him, reports CBS affiliate WGCL. WAGA-TV reported that Kemp was also involved in the final settlement. Long is a father of four who has been an outspoken opponent of gay marriage, and his church has counseled gay members to become straight. His empire was threatened in September when several men claimed he abused his spiritual authority and used cars, jewelry and cash to lure them into trysts when they were 17 and 18.